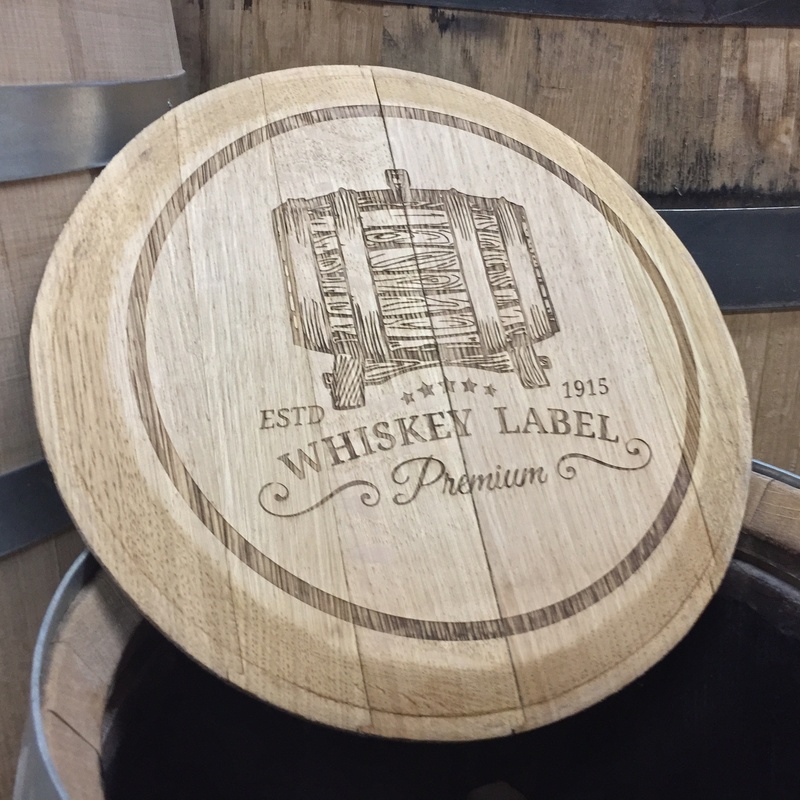 Small Barrelhead engraved with your special event information or company logo. 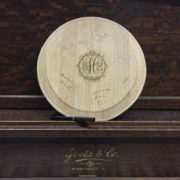 Can be used as a display piece or as a “Barrel Head Guest Book”. Great for weddings, showers, and anniversaries. Approximately 10 inches in diameter.